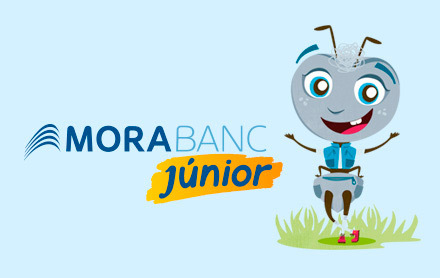 MoraBanc Junior is an account designed to enable children learn the value of saving money in a fun and easy way. 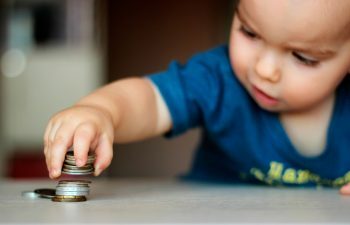 So that savings start from day one. When you open the account. Educational financial advice on saving, festivals, show tickets and more. Free services, promotions, discounts and specific assistance our Junior clients. Current account for children between 0 and 15 years old residing in Andorra. 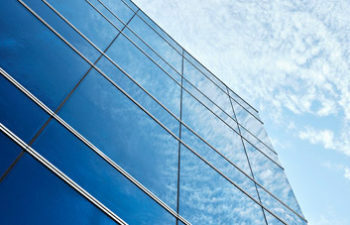 Absolutely free of charge and with no administration, maintenance or inactivity commissions. You will have special discounts and access to other free activities organised by MoraBanc. A welcome gift when you open the account. 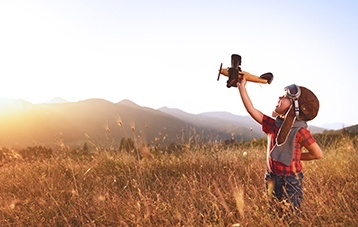 Easily linkable to adequate savings plans, especially designed for your future. It allows the account’s guardian to apply for a loan with reduced interest rate to cover for the Junior’s needs. The holder must be under 16 years of age in joint ownership with a guardian responsible for the transactions. Consult your personal account manager for the complete list with all the stores and activities that offer Juniors benefits, as well as the conditions that apply. Interest: Euribor +0.5% In the event of a negative Euribor value, the reference would be Euribor = 0. Any MoraBanc account holder that meets the necessary requirements and also appears as guardian of a Junior account can apply. The sole purpose of the loan is to cover the Junior account holder’s needs. Financing will be subject to assessment and approval by MoraBanc.